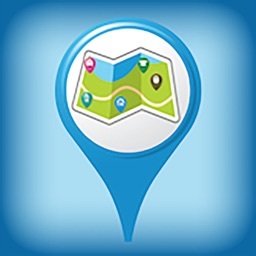 Find your nearest baby changing facilities, rate them and add new facilities for other parents. 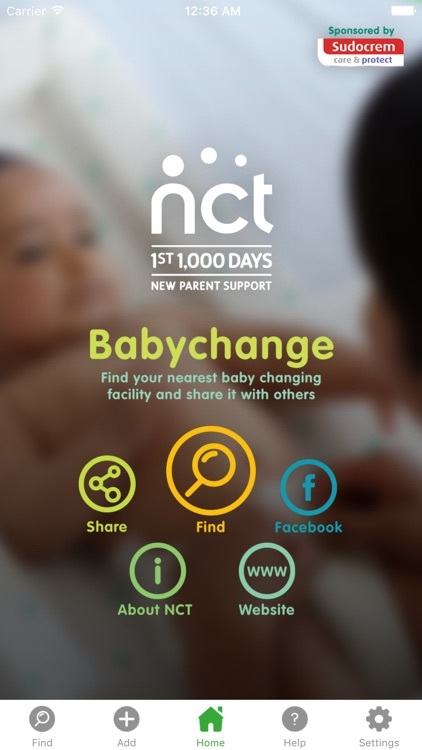 Created by NCT, the UK’s largest parenting charity, and sponsored by Sudocrem; Babychange helps parents who are out and about in the UK. 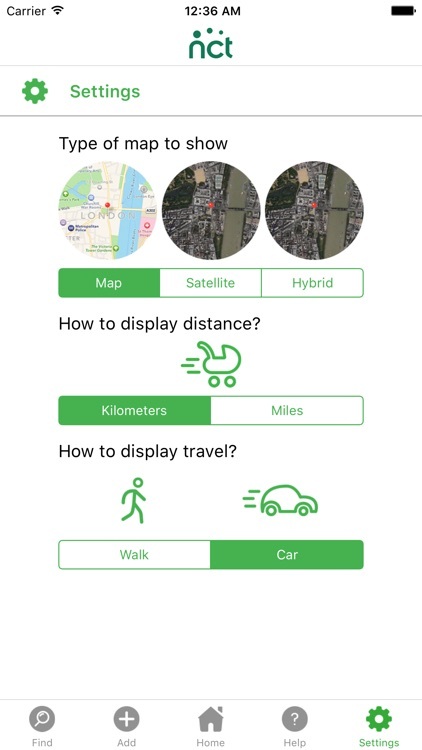 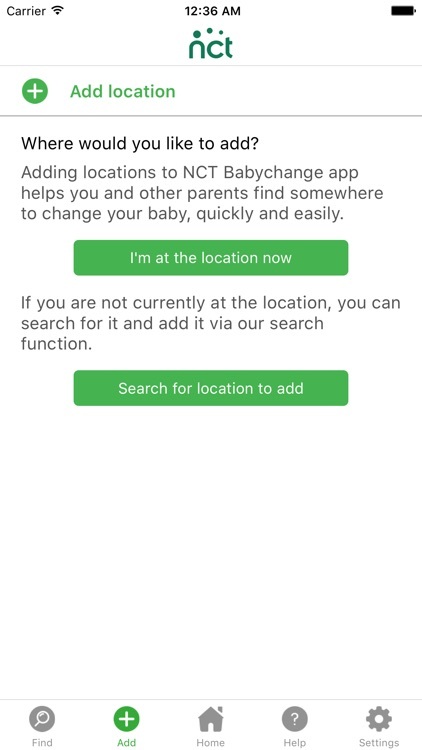 Using GPS and Apple Maps, the NCT Babychange app finds your location and displays baby changing facilities in your surrounding area (UK only). 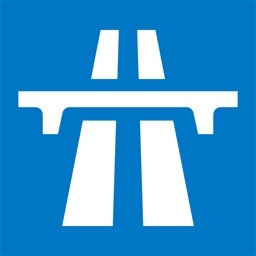 Green pins indicate facilities currently in operation, amber pins indicate unverified facilities and red pins indicate Sudocrem Care & Protect Baby Changing Room Award winning facilities. 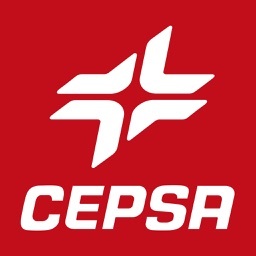 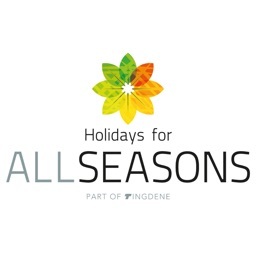 Selecting a facility will bring up its name and its current “star” rating. 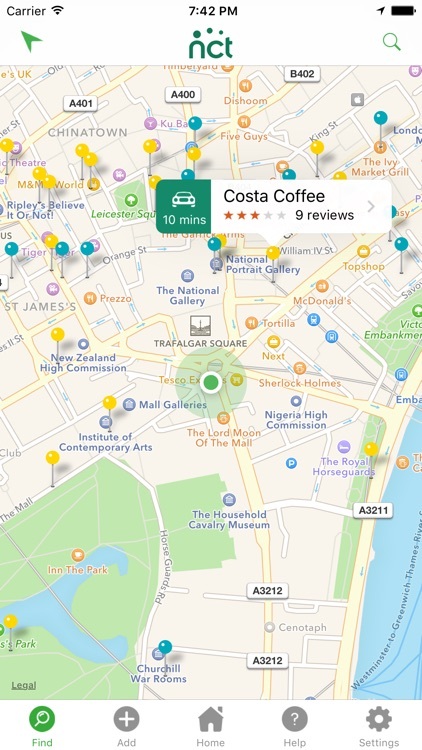 Tapping the selection will bring up the full address and location details. 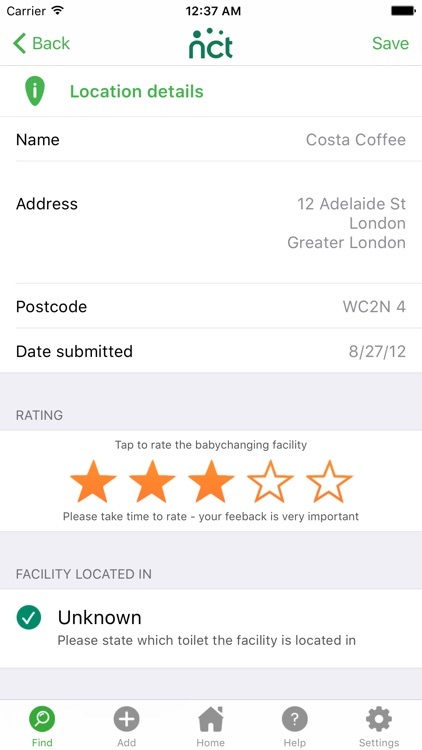 After visiting a facility, you can verify it and give it a rating to help other parents find the best places to change their baby. 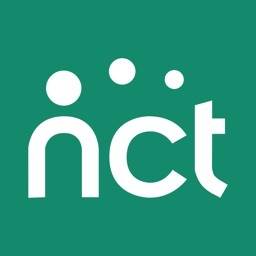 If you visit a new or unlisted baby changing facility, you can add it within the app for other parents to find and use.